Web development can be a costly and time-consuming process, luckily there are some tools you can use to speed it up. One such option is be choosing a pre-designed website template and then using this as the basis for your new website, customizing it to fit your requirements. With an HTML template, the framework has all been designed for you – the layout, colors and font styles and all predesigned and available for tweaking to fit your brand, speeding up the web development process a lot. 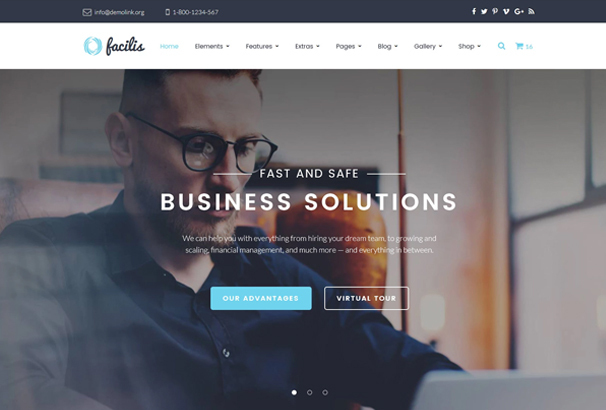 If you are looking for a new business website, then the templates in this collection are for you – we have hand-picked over 50 professionally designed HTML5 and CSS3 website templates which have all been coded to be responsive, fast loading and search engine friendly. Simply pick the one which matches the layout you would like and then use it to build your site from there. This premium quality template was created especially with transportation companies in mind. It comes fully equipped with great features such as sliced PSD, back to top button, dropdown menu and favicon and is also fully integrated with Google Maps. 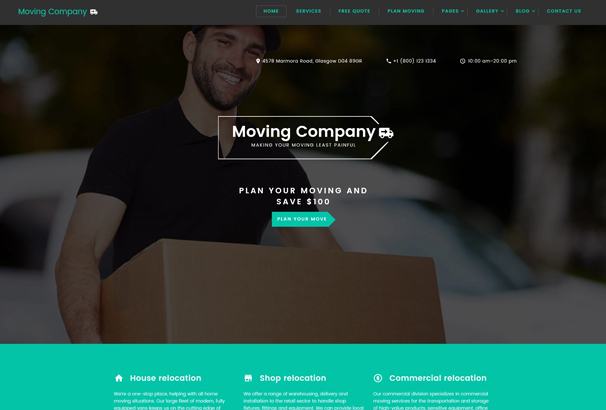 As the name suggests, the Real Estate Agency Website Template is intended to showcase property online. 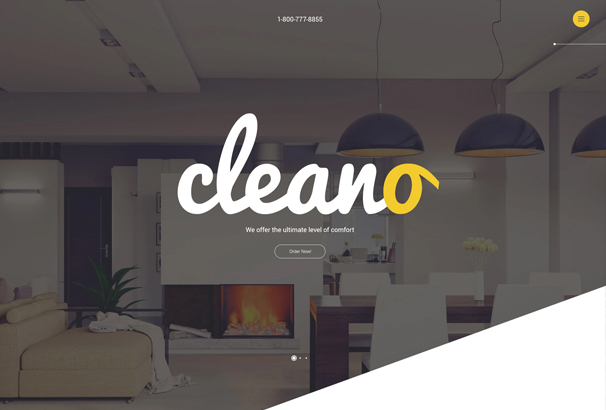 It features a clean and clear layout and makes a clever use of whitespace to highlight your content beautifully.The background is enhanced with parallax scrolling images, adding a 2D illusion to the layout. 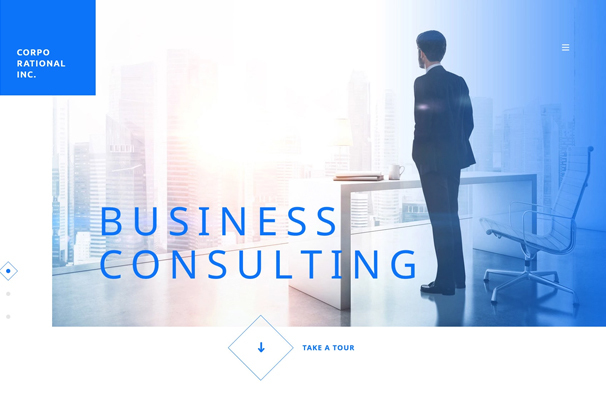 This theme for business consulting companies boasts bright colors, trendy outlined icons and a flat layout. Slider, quality images and hover effects make the design really vibrant and PDS files are included in the theme’s package, so it is fully customizable. 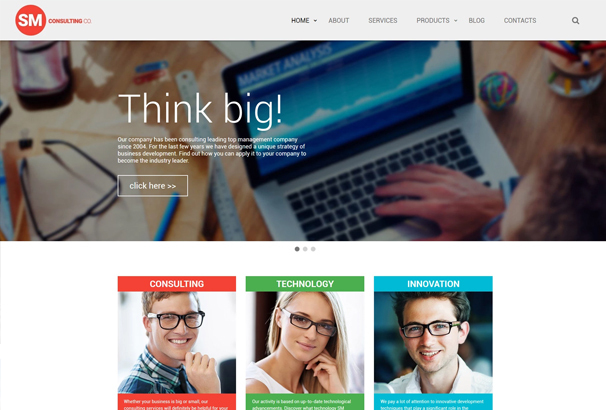 This SEO responsive website template is quick and easy to use. Built with Bootstrap 3.3, it is intended to adjust to any screen size flawlessly. It has multiple header and footer variations, as well as a rich UI kit and more than 50 ready-made HTML5 pages ready to go out of the box. It also includes several gallery types, which allow you to organize visual data in a grid list, masonry or cobbles style. Dental Center is a fully flexible template which has been designed to adjust to any screen size. 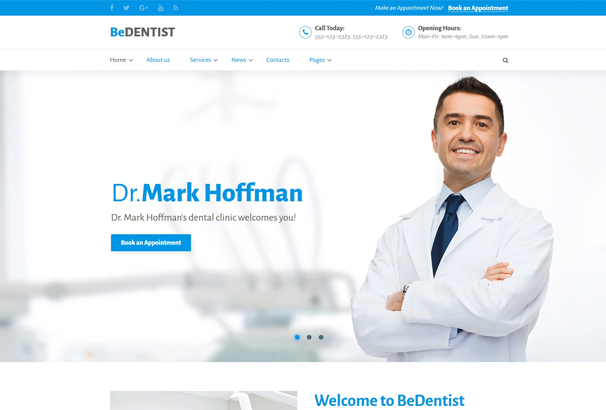 It offers 35 ready-to-use HTML pages and a customized interface to help you create a unique online profile for your dental practice. It also features multiple gallery choices, 5 ready-made blog layouts, appointment manager and a whole lot more. 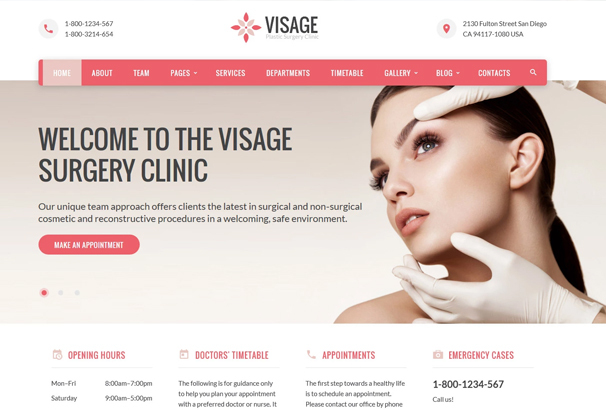 This streamlined and clean template has been produced for plastic surgery clinics and similar services. It comes with an amazing package of great features including multiple gallery types, header and footer layouts, neat and attractive design and parallax scrolling effect to help showcase your services beautifully. 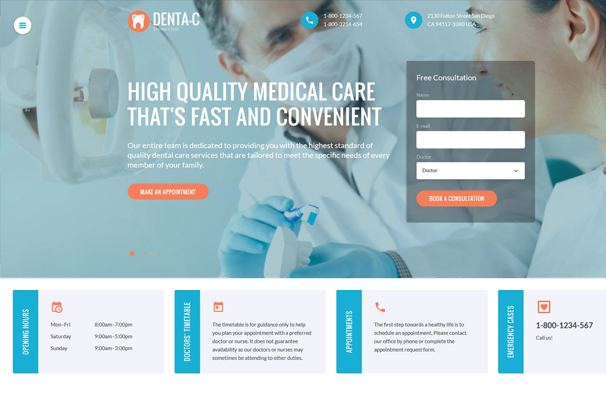 This theme has an appealing snow-white layout and was created specifically for dental clinics. With Bootstrap at its core, it is responsive so it will quickly adapt to any gadget with any screen size. Super sleek in design, it will help you to present your dental practice’s profile in a powerful and professional way. 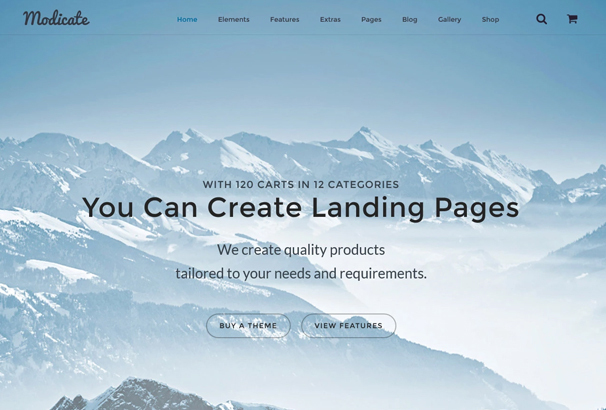 Designed specifically for ecology-oriented websites, this great theme is packed with advanced visual effects and animations to make your website look contemporary and dynamic. 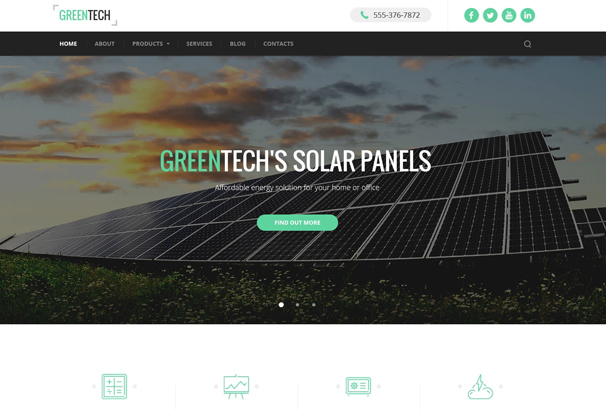 GreenTech also boasts a rich UI kit, which includes lots of professionally designed components: buttons, tabs, accordions, graphs, progress bars, and much more. It is also equipped with a live chat module, a grid blog layout, 3 homepage variations and ecommerce functionality. 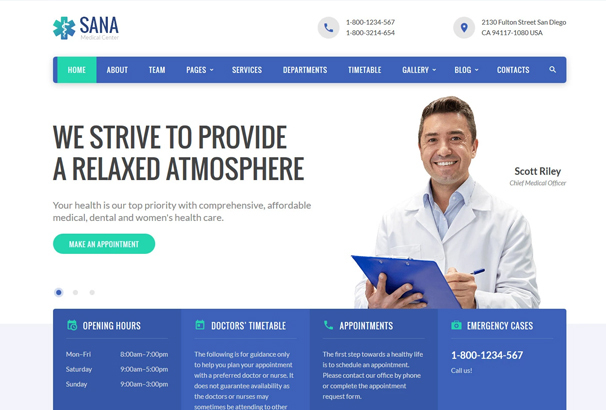 All the necessary features to create a premium medical website are present in this fully responsive website template. This feature packed theme boasts an ultra clean and sleek design to help you promote your site in a really professional and powerful way. It is also SEO optimized and retina ready. 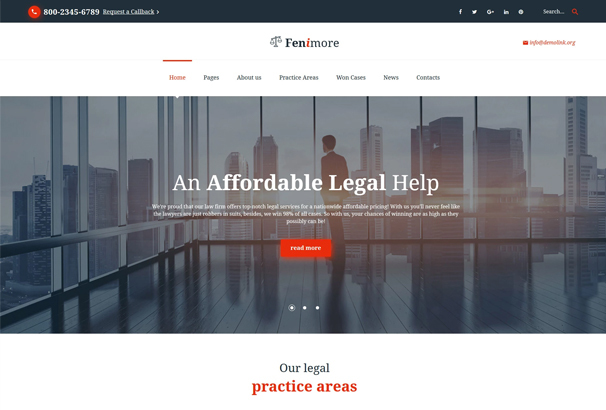 This template is ideal for those who wish to promote their legal practice in a really professional way. It has an extensive program of fantastic features to help you extend your company’s online profile in a really effective way. This quality template has an understated and clean design. This premium quality template boasts a modern design with stylish widgets and multiple layout options just two of its great features. It is fully responsive in design and so will look stunning on all screen sizes from iPhones to desktops. 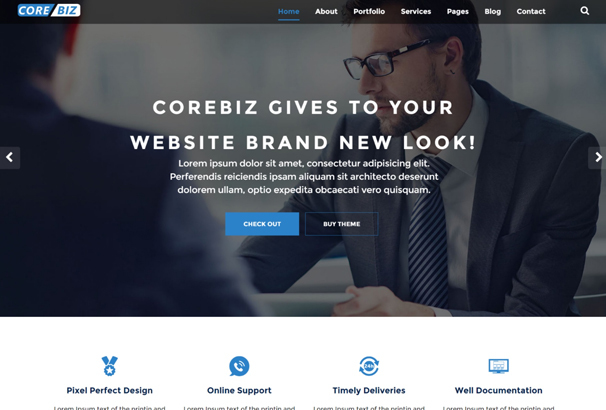 Corporational Inc. is a professionally built business site template that can enhance both personal and corporate pages. Premium features include valid semantic code, Sass, HTML plus JS animation, a cross-browser compatible framework and more. It boasts a minimal, modern design and a bold style. 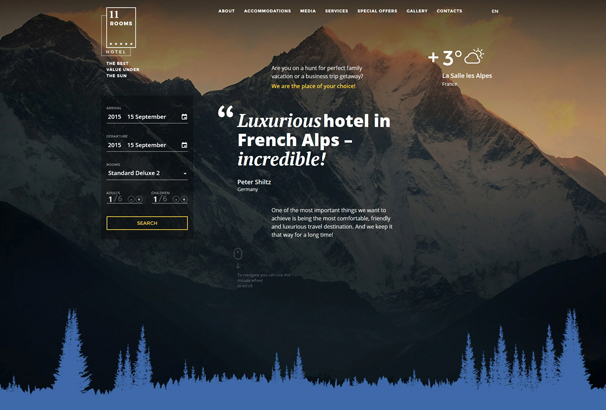 This premium theme is an ideal option for luxury hotels. Designed in black and white colors, it boasts a classy and elegant layout. This theme has a number of fantastic features as standard including booking form, testimonials and fully integrated Google Maps. 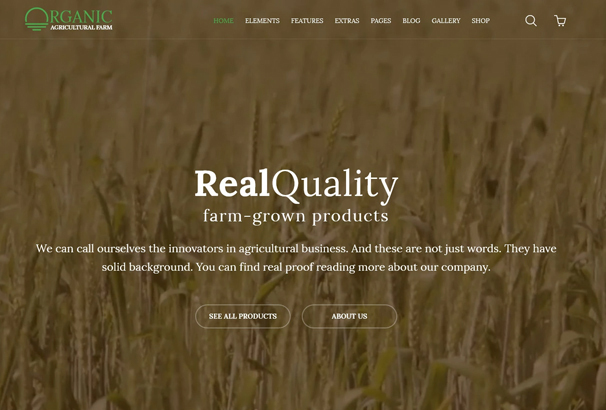 This is a fully responsive multipurpose website template that can be used for farming, industrial, business or any other web project. 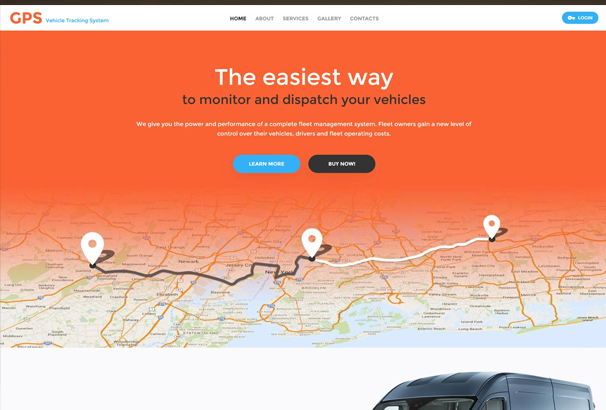 The template features a full-width header video, progress bar, user-friendly contact form, integrated Google Map, multiple header and footer variations, over 50 ready-made HTML5 pages and a large number of UI elements and blocks. 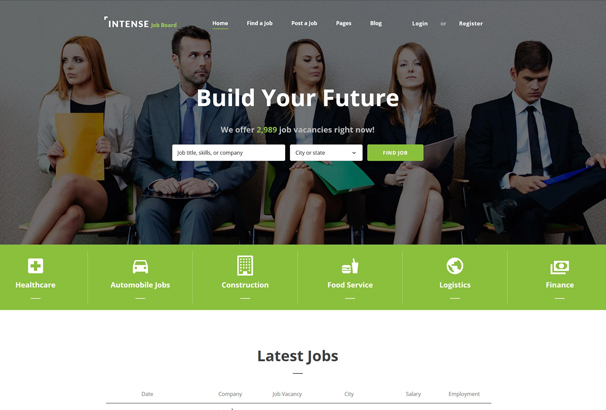 This template was designed for job search and similar website. It offers many great features as standard including advanced job search options, multiple page layouts and more. It is fully responsive and so will display flawlessly on each and every device. 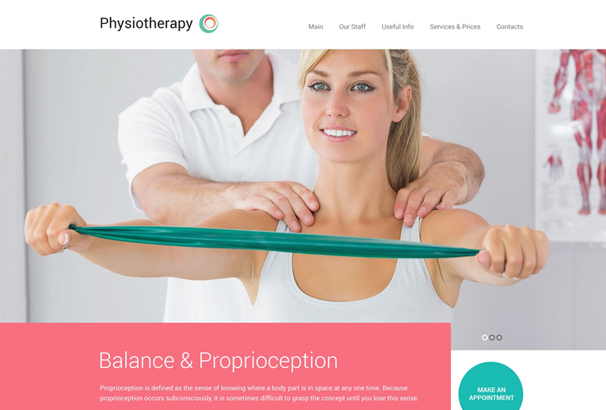 This great template was developed to promote your physiotherapy services in the best possible light. It features an integrated slider and built-in Google Map and has been built with the latest HTML and CSS. It features a contemporary and ultra clean design. 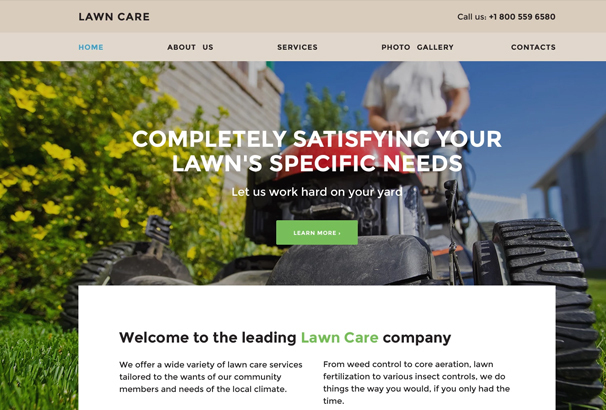 This appealing theme was developed for lawn care companies and its responsive layout, big fonts and simple icons will look great on any gadget screen. It has all the building blocks you will need to build a fantastic new site with absolute ease. 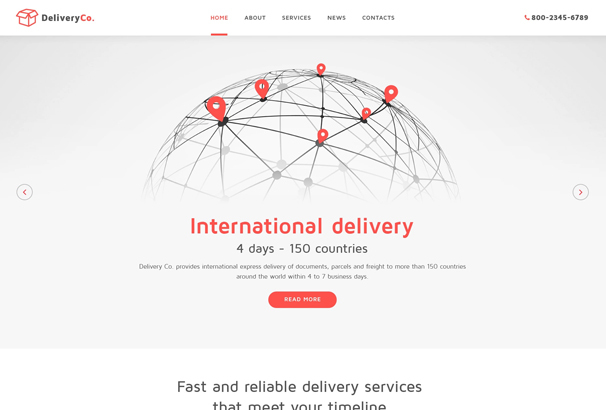 This simply designed theme comes with a full program of fully flexible features as standard and has all you need to build an effective and appealing new site for your delivery company in minutes. It is fully responsive, SEO optimized and retina ready. 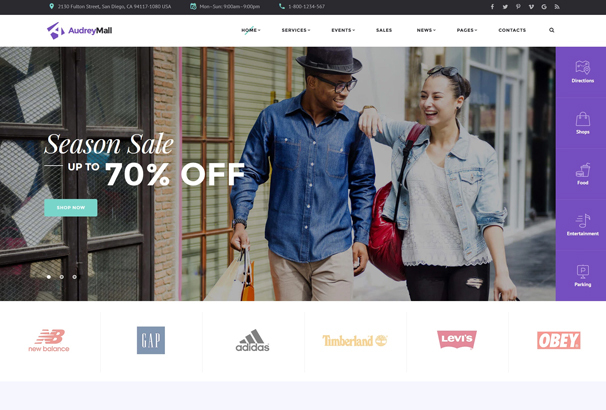 Audrey Mall is a quality Bootstrap built theme created for shopping and entertainment center websites. Features of this great theme include cross- browser compatibility, megamenu and back to top button and much more. It is also fully responsive so it will look great on all screens. Built on powerful Bootstrap framework, this theme ensures the seamless adaptation of your site’s pages to any screen size. The main navigation panel is presented with a sticky drop-down menu and advanced live search is available. Multiple page layouts, blog and eCommerce functionality are also integrated into the theme’s pack. 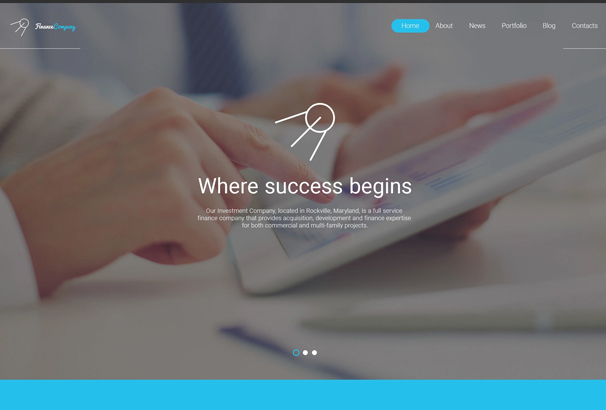 Six is a minimalist responsive template which has been developed specifically for modern business websites. 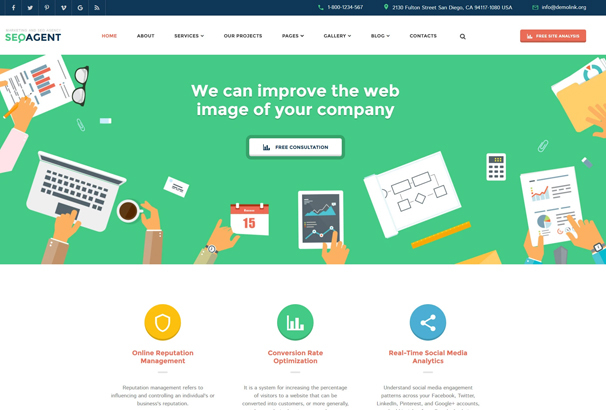 This great theme combines clean design, professional web-friendly typography and captivating imagery and features Google Maps integration, back-to-top buttons, search and contact forms, and social media options. 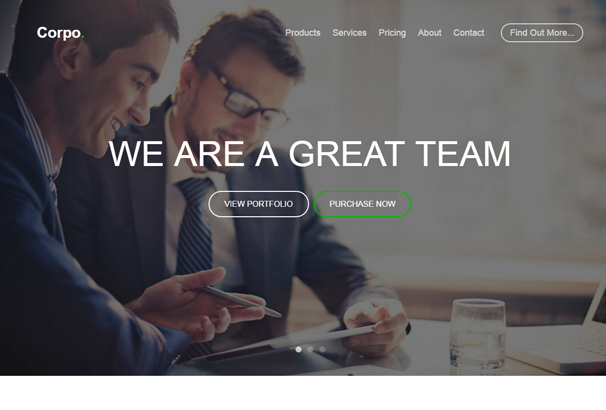 Design a professional corporate or business site with the help of this high-quality template. It offers an official look with a minimal layout to help you keep your content more structured and organized. 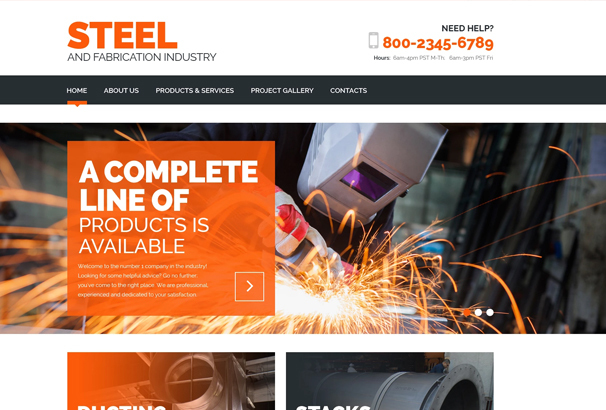 Another great feature of this industrial organization web template is a fully responsive design that allows the site to perform equally well on any screen. 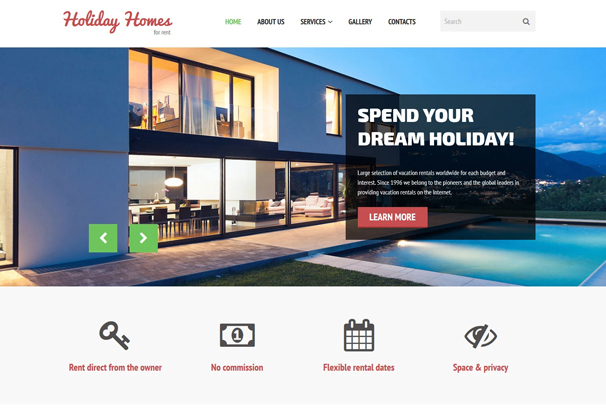 Holiday Homes for Rent is a fully responsive home rent website template that features a clean, modern and highly intuitive design. The template provides superior flexibility when it comes to the layout modification and search criteria variations. 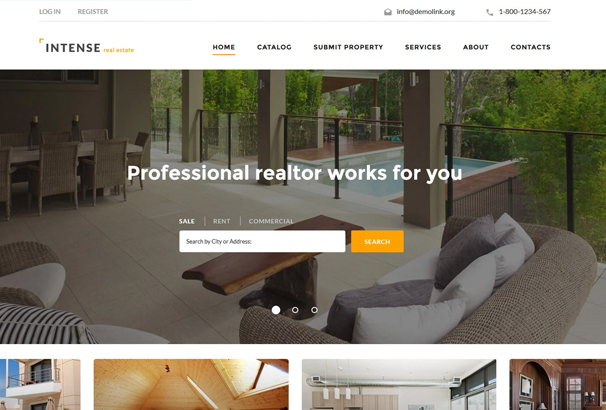 If you are looking for the perfect tool to bring your real estate business to the next level, then this home rent website template is the right choice. This beautiful template is built using HTML5 and CSS3 which means it is both visually advanced and fully responsive. 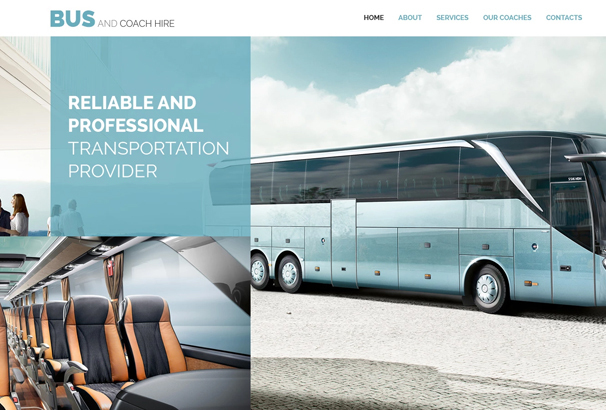 It has a clean and sleek design which will help showcase your coach hire business online in the ultimate style. 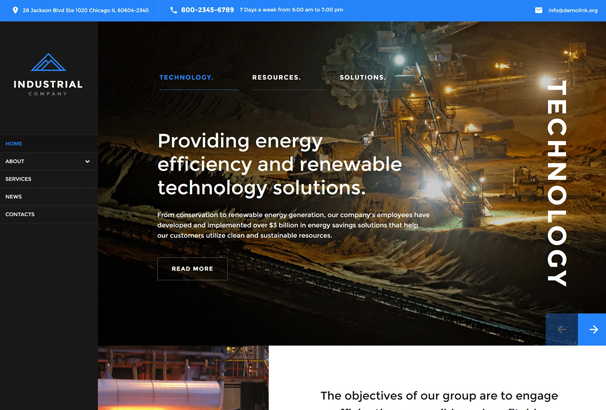 This great template has been crafted especially for mining companies who are keen to build a powerful online profile. It features a full package of great features as standard and a striking and contemporary design. This template has a super neat design and includes powerful features including an image slider, drop-down menu, live-chat box and visual data charts. It is a stylish and modern template which will appeal to many companies keen to make their mark online. 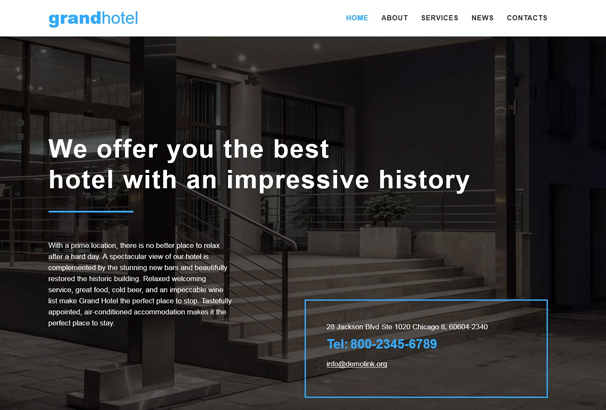 This fully responsive template has been crafted especially for hotels. It has an ultra cool and streamlined design and contains all the building blocks you will need to build a high quality new site for your extablishment in just minutes. 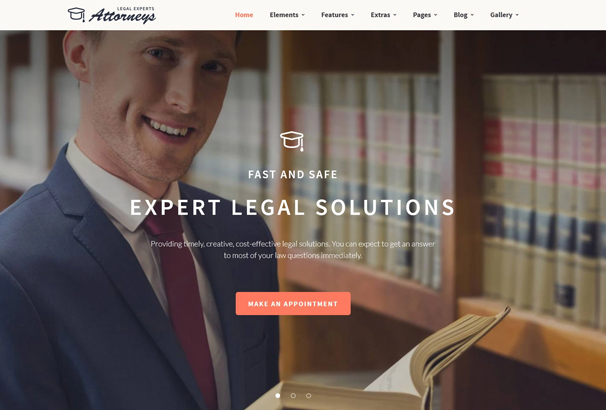 This quality theme was built for legal professionals has a responsive layout and is built with Bootstrap 3.3. 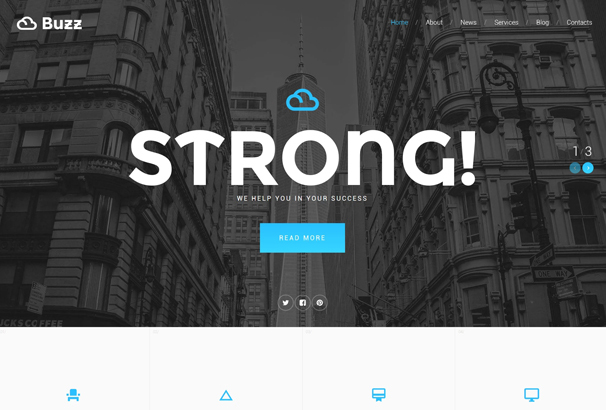 It also offers multiple header and footer layouts, over 50 ready-made HTML5 pages, a huge set of UI elements and blocks, cool CSS3 animation effects and transitions and much more. 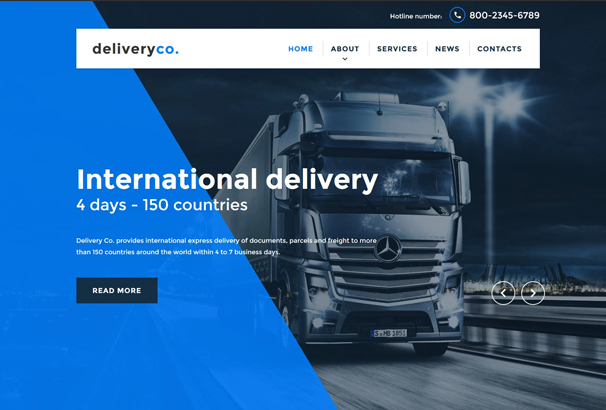 This 100% responsive website template is best suited for delivery services and transportation companies and is built with Bootstrap 3.3 and valid, semantic code. The layout is enhanced with parallax scrolling backgrounds, which add a 2D illusion to the template. It is also integrated with a fully-featured blog. This template features a content-rich layout to help you present your company in an informative and professional way. It is fully responsive so it will look great on all devices and has a great program of user friendly features which are also fully adaptable. 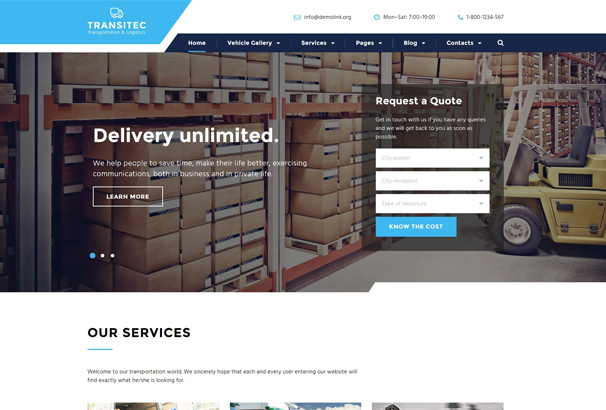 This is a striking and effective theme built with delivery companies in mind but because it is fully adaptable, it can also be used by companies of all descriptions. It has a cool and streamlined design and is fully responsive so it will look great on each and every screen. The theme was created for hotel and motels websites. It has a classic design with a retro edge and everything you need to build a great new site quickly and easily. It comes complete with fully integrated Google maps and a whole host of other amazing features. 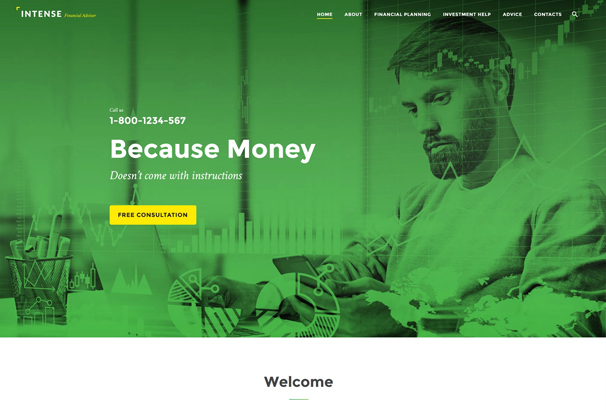 Intense Financial Advisor is a responsive template with tons of premade pages and components including contact forms, circular progress bars and other UI elements intended to help improve your professional image and boost the conversion rates of your business website. 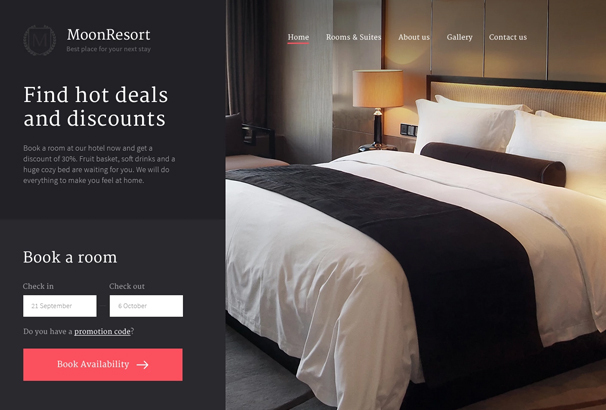 11 rooms is a fully responsive hotel website template in a contemporary style. It offers numerous great features including multiple page layouts and fully integrated Google Maps. 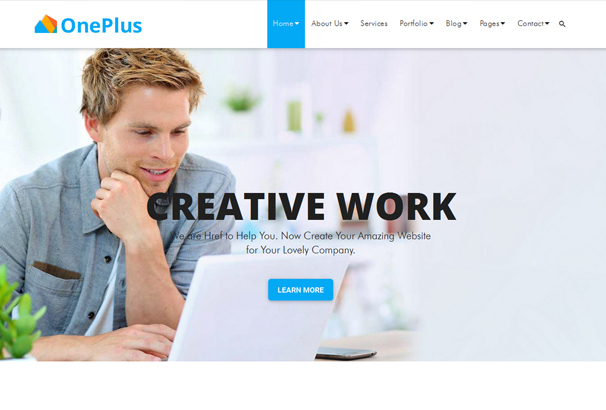 Built with HTML5 and CSS3, this is a premium quality multi-purpose template. It boasts an ultra modern and appealing design and is packed with great features to help you create a high quality new site with absolute ease. Super modern in design, this great template has much to offer. It has a sleek appearance and a full program of features which you can tweak to create a truly bespoke new site for your business. 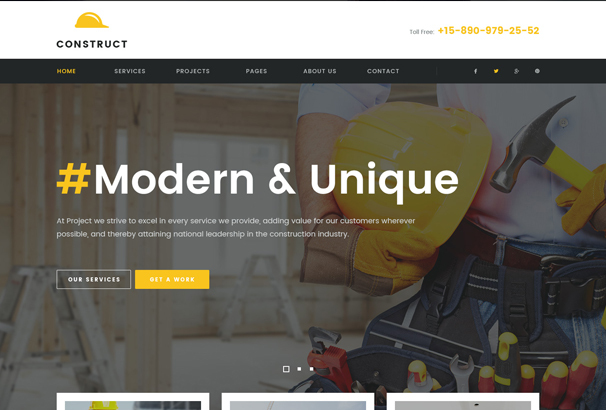 Construction is a business HTML5 Template designed specifically for construction, building companies and those that offer building services. This is a clean and modern template with multiple customizable features to help you build your best ever site with absolute ease. OnePlus is a material design based multi-purpose modern responsive HTML template. 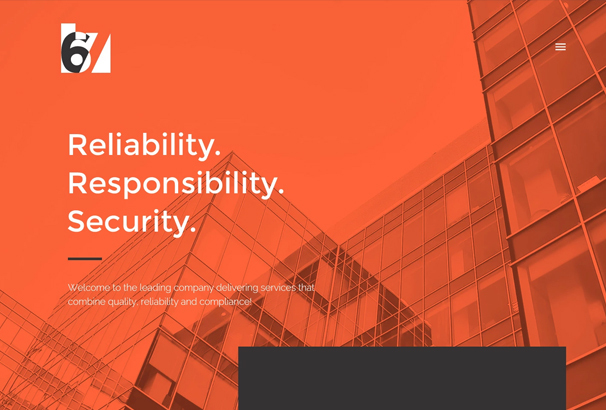 It features a full package of flexible features and an understated modern design to help you create a stunning and effective new site for your business in minutes. 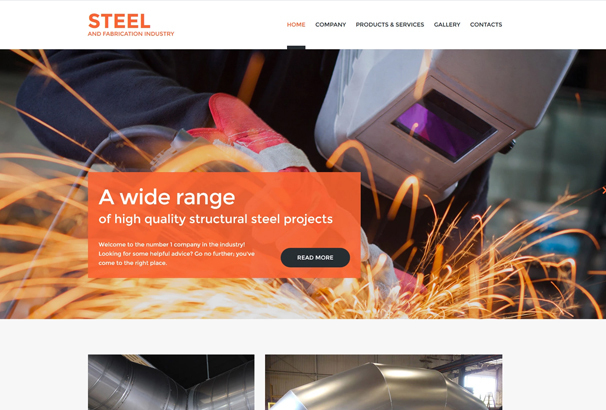 This is a professional and fully responsive HTML site template coded with Bootstrap framework.This template ideal for multi-purpose usage including business websites and similar projects. It boasts a clean and modern design which will have wide appeal.